Although this campaign has concluded, if you would still like to make a donation to support Pitt Men's Lacrosse, you may always do so here. The Pitt Men's Lacrosse Team has very high aspirations for our 2017-2018 season following an extremely successful fall campaign. Our team has reloaded with a sensational group of freshmen that build upon a strong foundation of returners led by a resilient group of seniors. Our team takes on a tough schedule in the 2017-2018 season competing against longtime rivals, Michigan State, and new competitive teams such as UConn, Boston College, and Liberty, which will be nationally televised on April 6th on ESPN 3. For more information and our schedule please check out our website here. 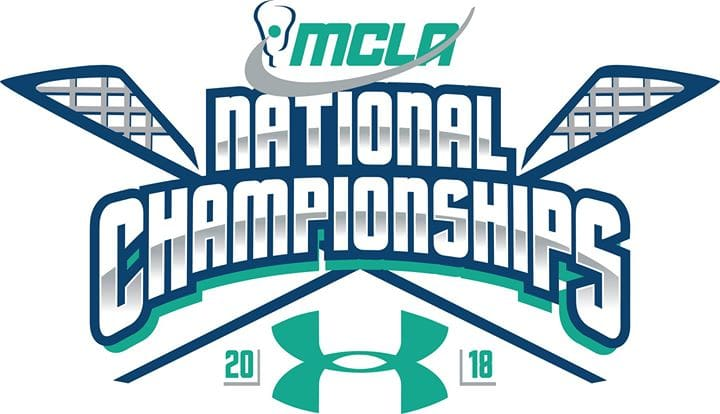 As members of a large regionally-based conference, the CCLA, and an even larger national organization, the MCLA, we travel to different tournaments throughout the spring season to compete against top-tier schools where varsity lacrosse does not exist. Since we are a club team, we do not receive Athletic funding from the University of Pittsburgh. Instead, we work extremely hard to offset the costs of our season through player dues, working Landmark Security Events, selling Pitt lacrosse products, canning at Steelers games, and participating in other university fundraising events. That being said, athletic programs are expensive and we struggle to make ends meet. This is why we need your help and support! Without your support we will not be able to attend these necessary tournaments and attain the goals set forth for our program. Below you will find more information on the three tournaments we hope to fund through the proceeds from this campaign. Please note that 100% of all donations will go to our team, and all donations are tax deductible. Donors will receive a tax receipt in the mail from Pitt. Any amount raised above our goal will be allocated to our general season expenses. Our team will make the trip to Virginia to take on the Liberty in the Midnight Madness game aired on ESPN 3 at midnight. We then take on South Carolina for the second year in a row in Blacksburg, VA.
Great news - we have already qualified for this tournament! Our hard work has paid off so far, and we are ready to compete to win. The 2017-2018 tournament will take place in Michigan, marking the team's fourth trip to the state. There are two ways to qualify for the National Tournament. Win the CCLA tournament or receive an at large-bid by performing well during the regular season. The event is sponsored by Under Armour and consists of the top sixteen teams in the country. For the 2017-2018 season, we plan to be the 2nd Pitt Men’s team ever to qualify for the National Tournament with the goal of being the first to be National Champions. Thank you for your support and H2P! This contribution is equivalent to the Battle at the Beaches tournament fee for one player. Thank you for helping us continue to play the game we love! This contribution will cover the cost of one player’s ground transportation to one of our three trips to this season. Thank you for getting us to the game! This is the cost of one hotel room shared by four players during each tournament. Thank you for putting a roof over our heads! Thank you so much! With this donation, half of one player's round trip ticket to the MCLA National Tournament can be purchased. This contribution is equivalent to one player's plane ticket to the national tournament in Salt Lake City, Utah. Thank you for helping us take our game to the next level! An extremely generous donation! This will help us cover a variety of expenses including, referees expenses, trainer compensation, field fees, and CCLA dues. We are incredibly thankful for your endless support to our program!